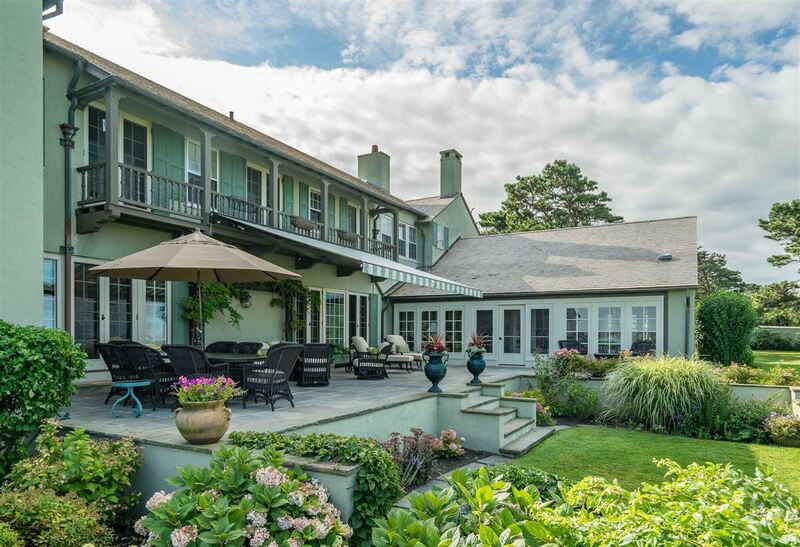 This exquisite waterfront estate is located on one of Cape Cod’s most coveted streets and combines the best of elegance, style and craftsmanship. 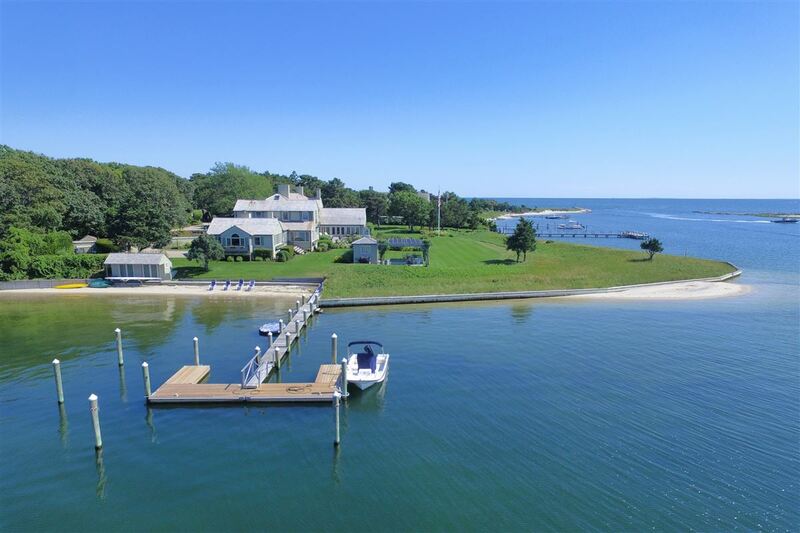 Sprawling on a 2.72 acre parcel, this one of a kind French Mediterranean inspired home offers an unparalleled 620 feet of white sandy beach anchored by two substantial, private deep-water docks. 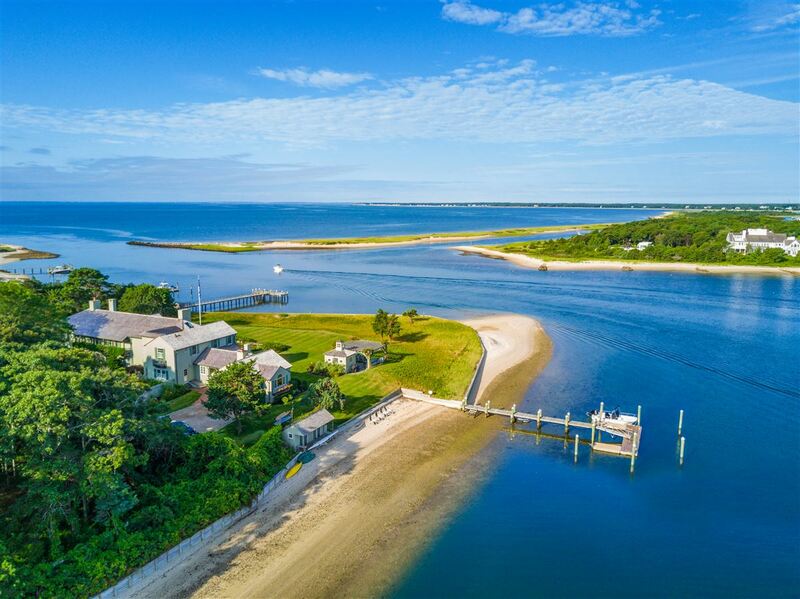 From this magnificent property, one can experience unobstructed views of the Seapuit River, West Bay and Nantucket Sound as far as the eye can see. 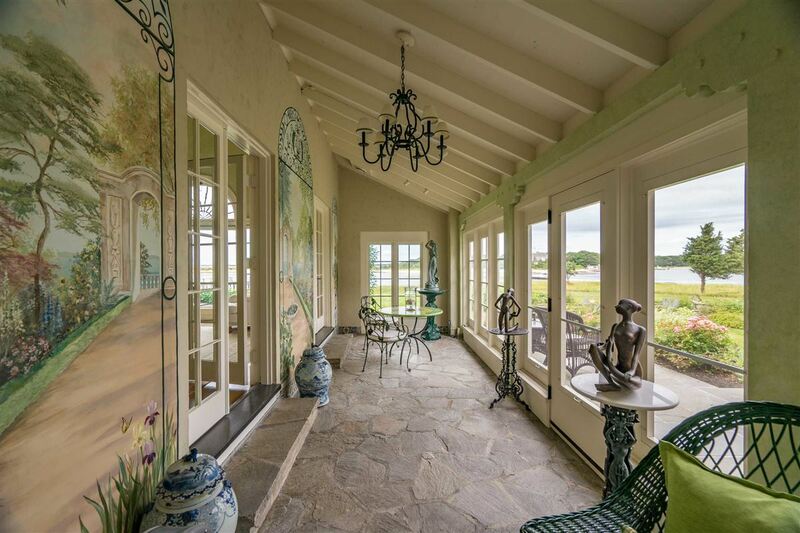 As you enter through the inviting entrance, with panoramic water views, you will find yourself in a timeless and enchanting foyer that is equally refined. 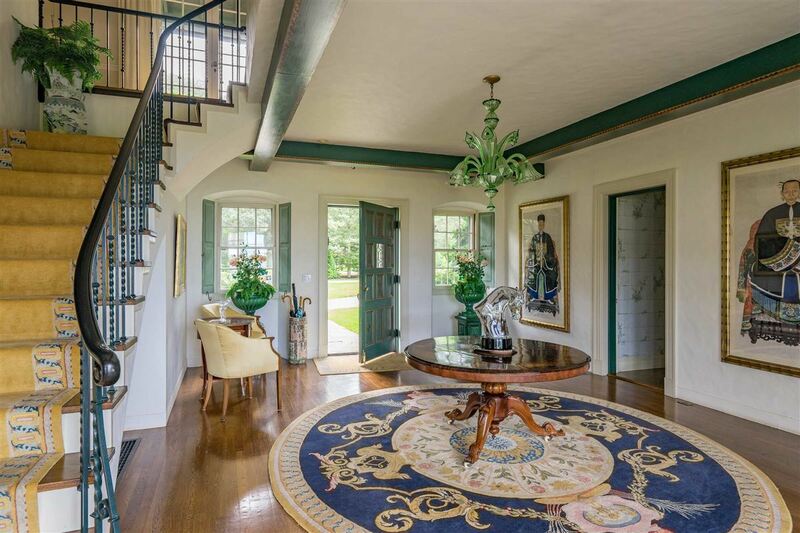 This 7,773 square foot, five bedroom home features well-proportioned rooms with soaring ceilings and wide planked floors, custom arched windows and doors and multiple fireplaces. There’s a new award-winning kitchen with custom cabinetry and lighting, several preparation areas and high-end appliances perfect for multiple cooks. 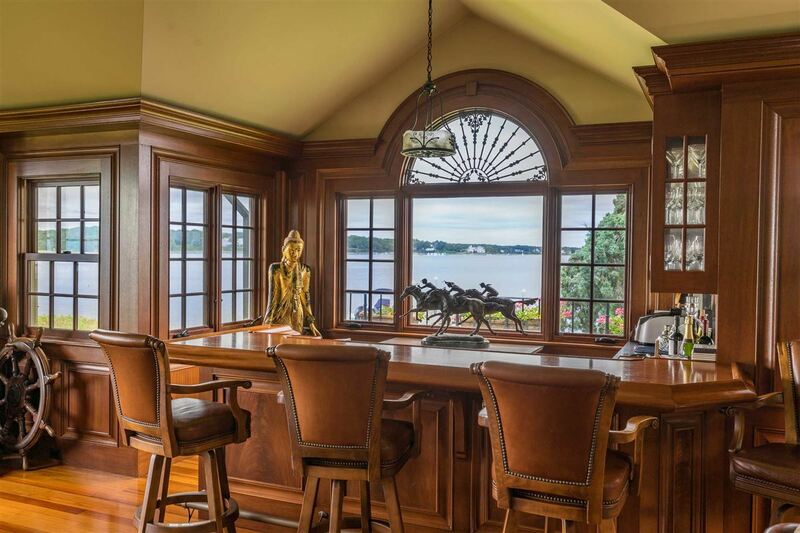 A mahogany bar room with pine floors frames beautiful views. 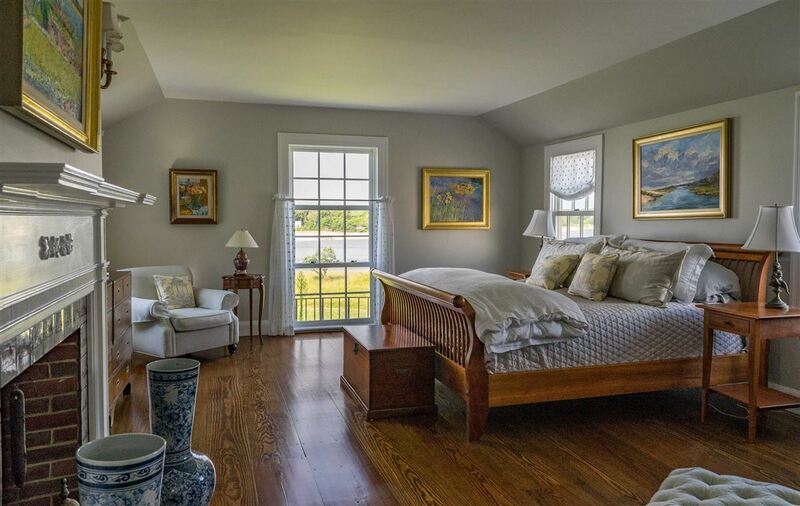 A second floor master bedroom with water views and stunning new bath are just a few of the highlights. Enjoy dining al fresco with family or friends while relaxing on tiered terraces surrounded by beautifully maintained lawns and colorful gardens and witness the amazing sunsets. This offering is enhanced with an outdoor bar, waterside boat house and a two-bedroom updated guest house with water views. 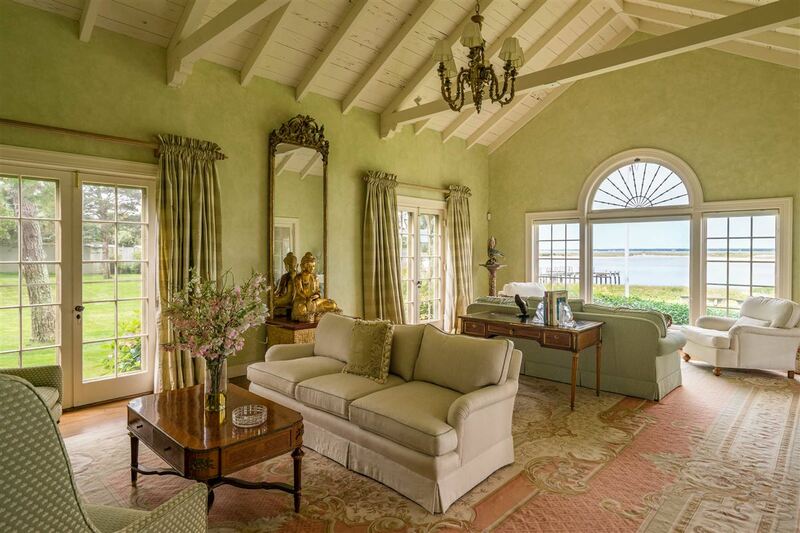 This stunning home enjoys a pristine waterfront, boat house, and a long dock. 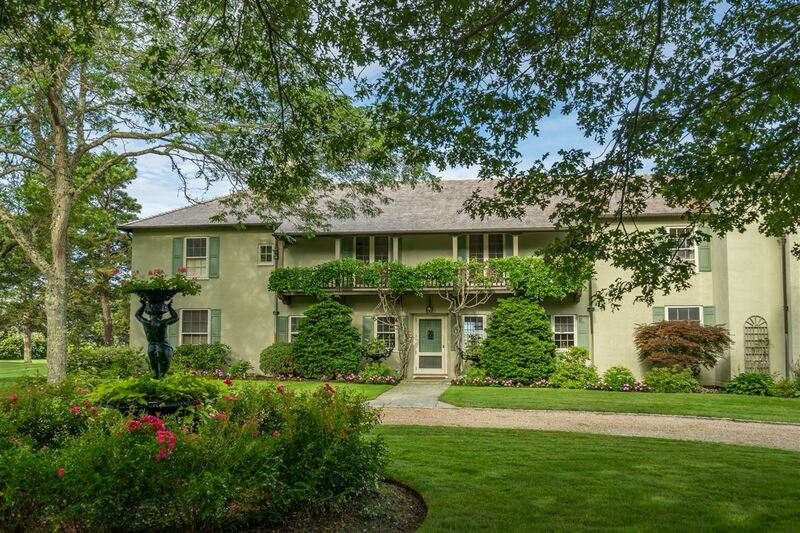 This home is listed for $11.95 million with Robert Paul Properties, an affiliate of Luxury Portfolio International.